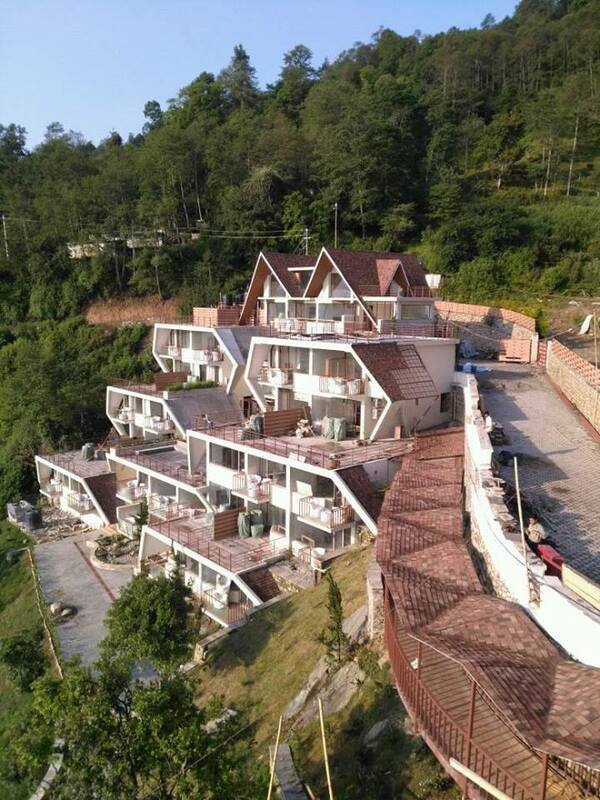 KATHMANDU, July 31: A five star rated hotel in tourist destination Nagarkot in the suburbs of Bhaktapur, historical city of Nepal has started its operation from last Friday. The mystic mountain hotel has an investment of about 620 million rupees has a total of 71 rooms, 10 suite room, 61 deluxe room. A tourism entrepreneur Balkrishna Dhonju is the sole investor of this hotel that covers the area of 27 Ropani. Dhonju claimed that he started the hotel in Nagarkot to utilize his experience and knowledge for the development and the promotion of the area. The hotel consist Tennis Court, Health Club, Two Swimming Pools, Two Bars and One Coffee Bar.